The Club Location that you are wanting to take a lesson at. The Day / Time / Date you would ideally like to book for. The best contact email and phone number for us to reply to. We will then reply to you with the current availability of our coaching team. 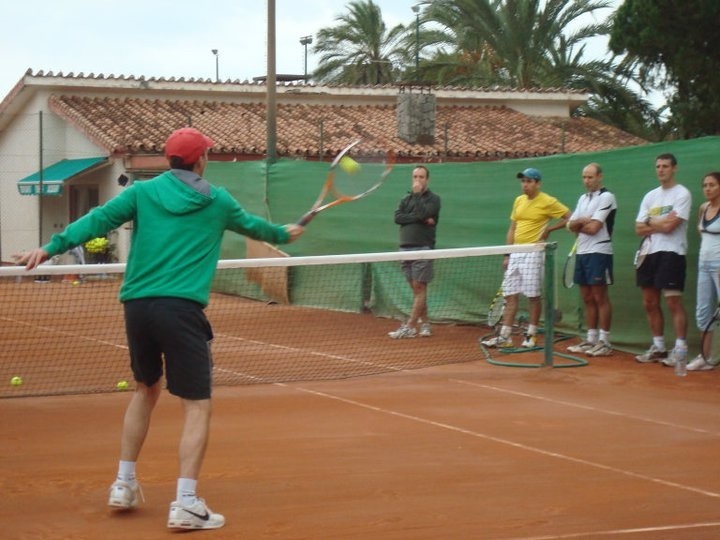 A maximum of 3 people are able to take a private lesson with one coach and should be of similar ability. James teaches Junior Performance private lessons. LTA / RPT qualified coach. Favourite Player – Controversially for an Australian, Andy Murray! 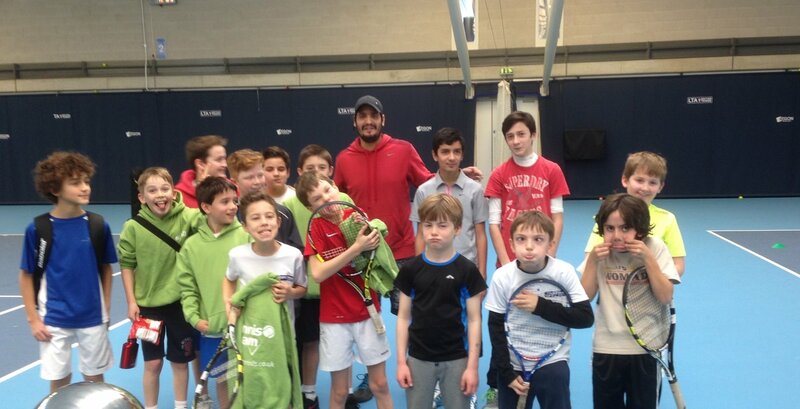 Luis is Lifetime Tennis Head Coach and is available for Private Lessons at our Barn Elms Location. Dan is our Lead Coach in the Clapham and Dulwich areas. He is available for Private Lessons at Lambeth Academy, Brockwell Park and Rosendale Playing Fields.